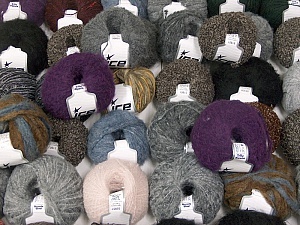 Please note that number of skeina may vary from 35 to 45. 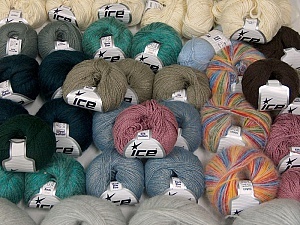 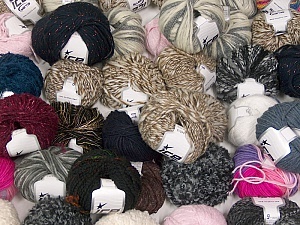 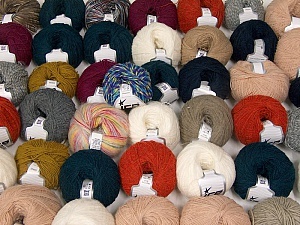 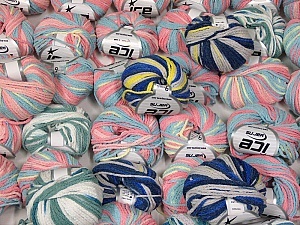 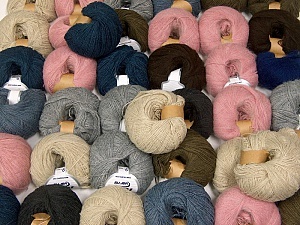 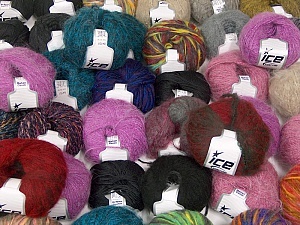 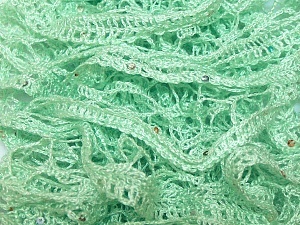 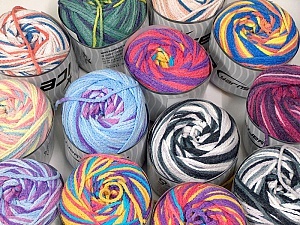 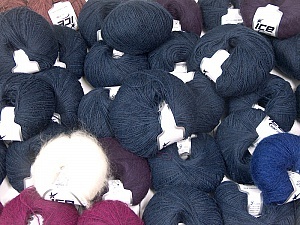 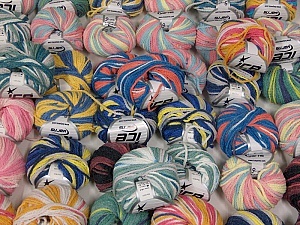 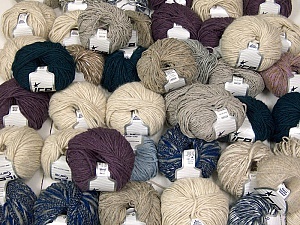 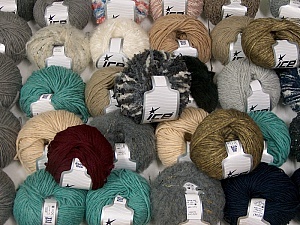 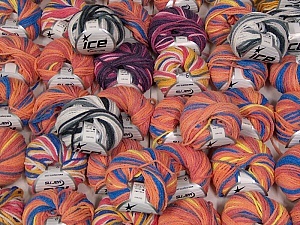 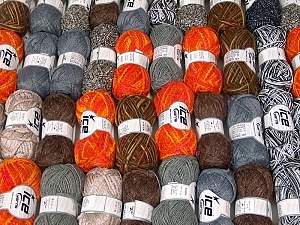 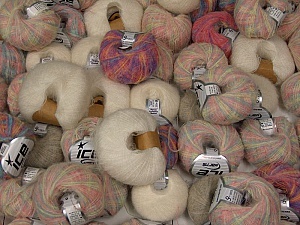 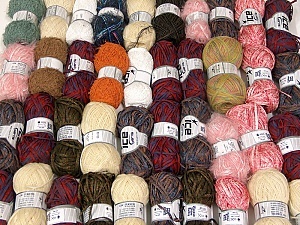 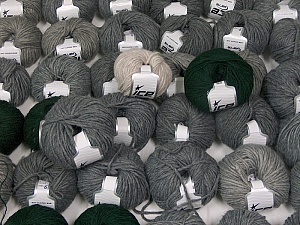 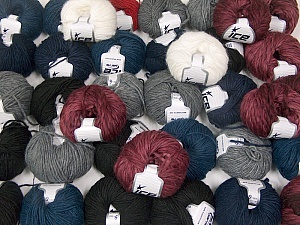 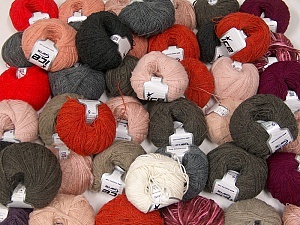 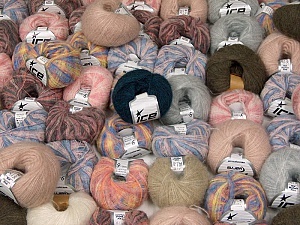 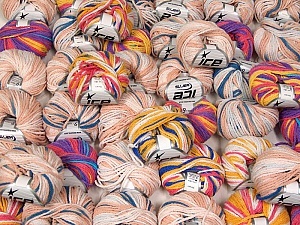 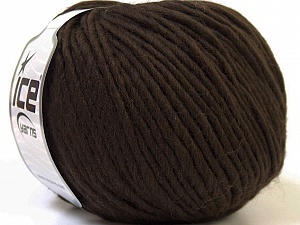 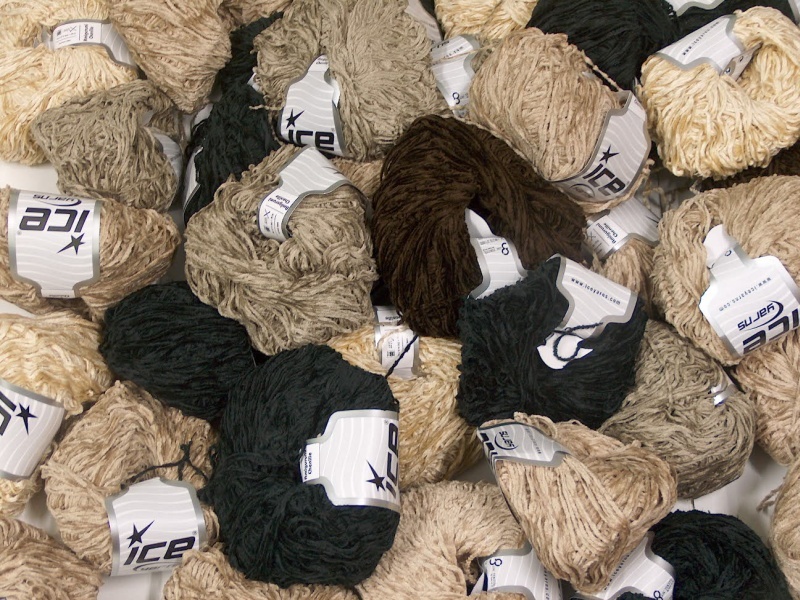 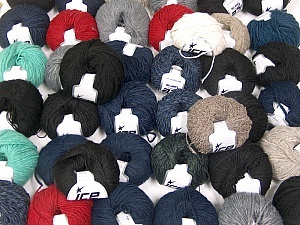 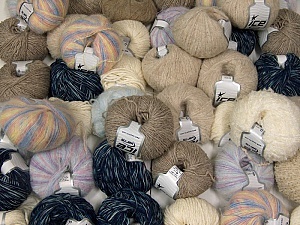 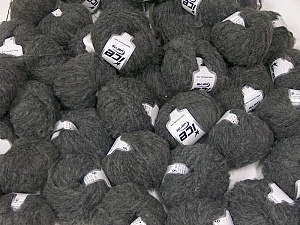 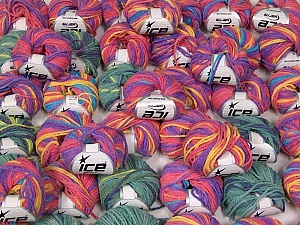 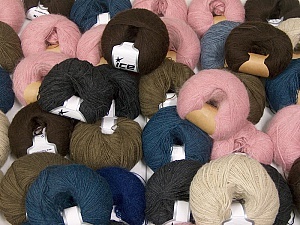 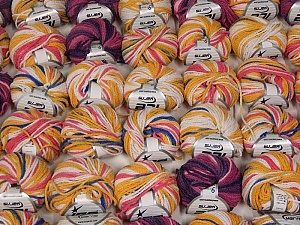 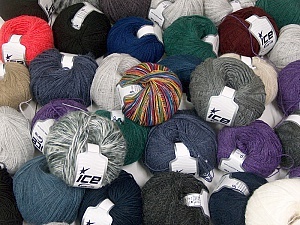 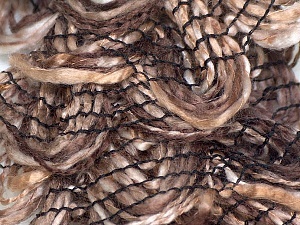 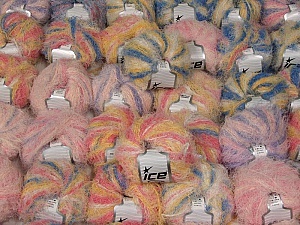 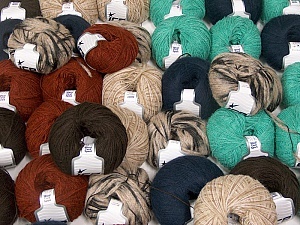 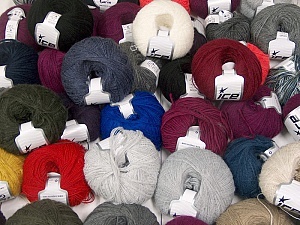 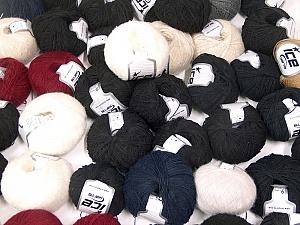 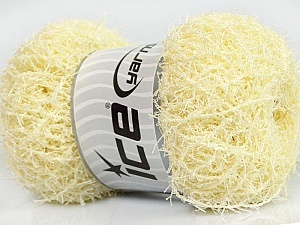 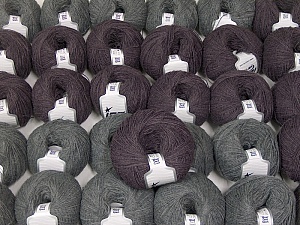 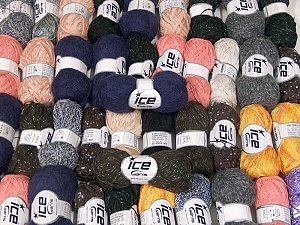 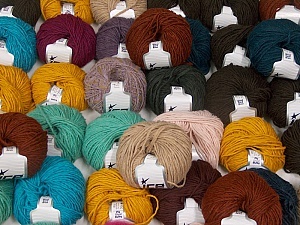 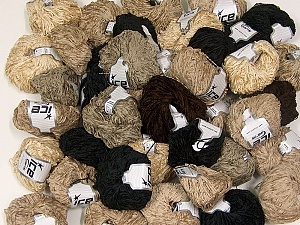 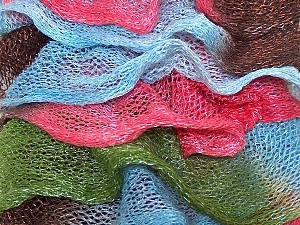 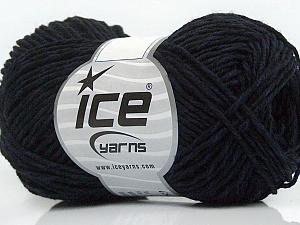 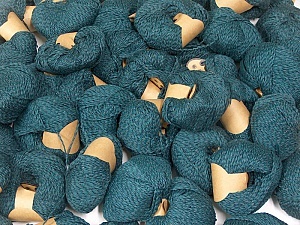 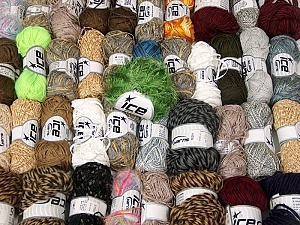 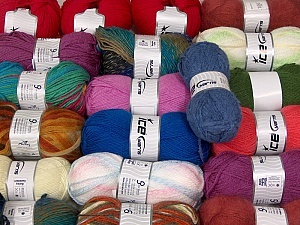 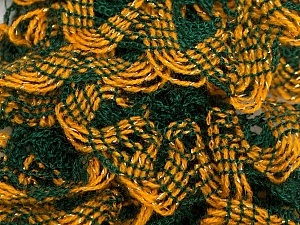 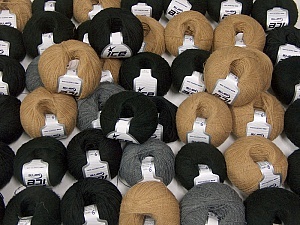 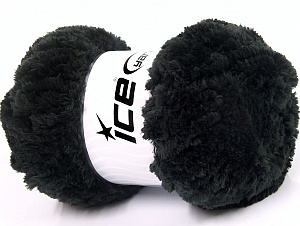 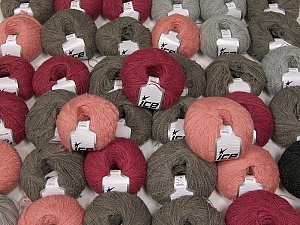 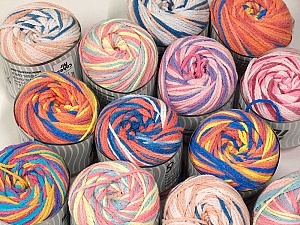 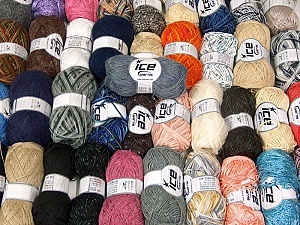 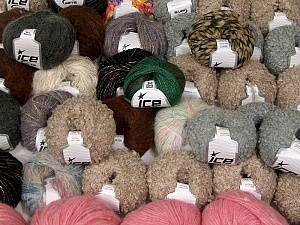 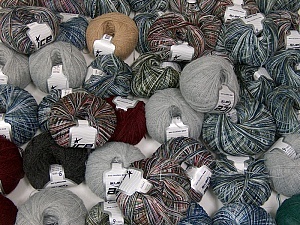 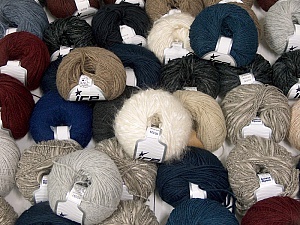 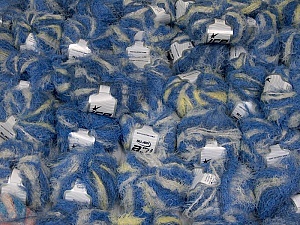 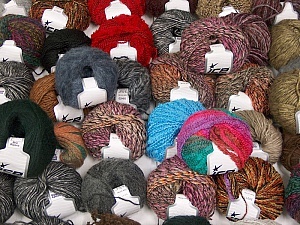 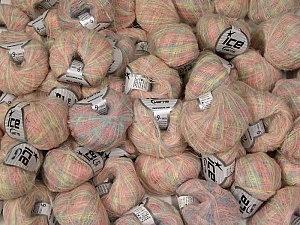 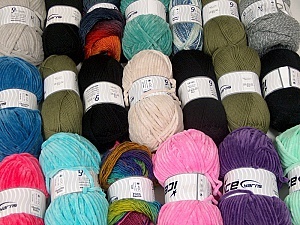 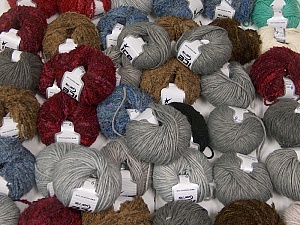 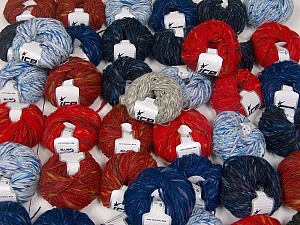 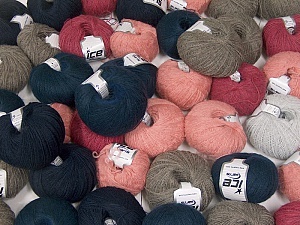 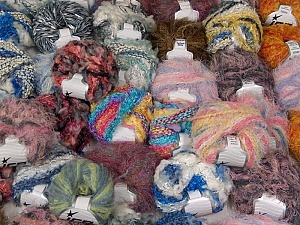 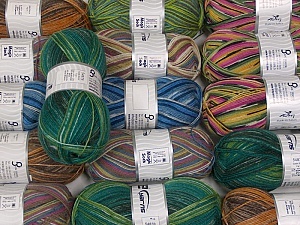 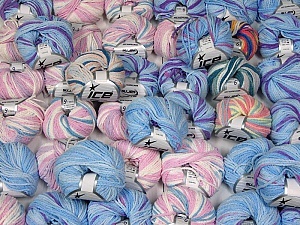 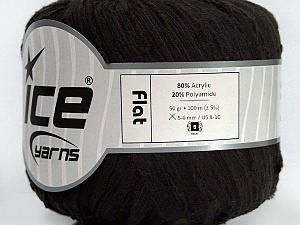 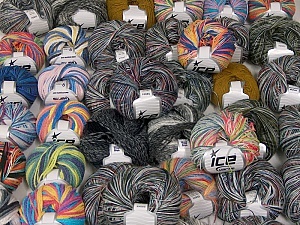 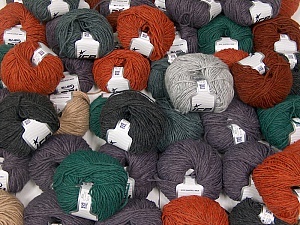 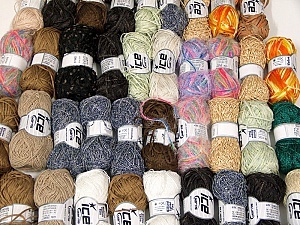 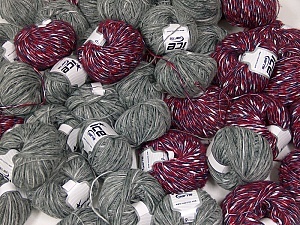 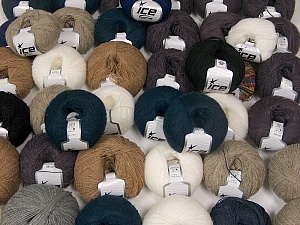 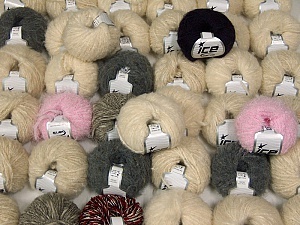 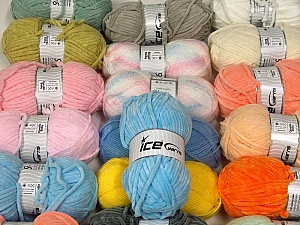 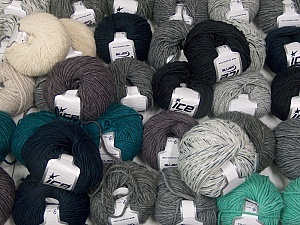 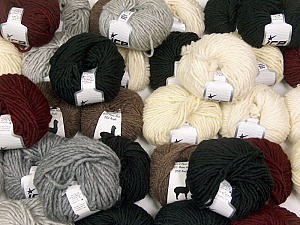 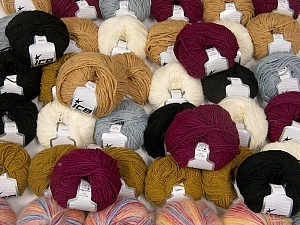 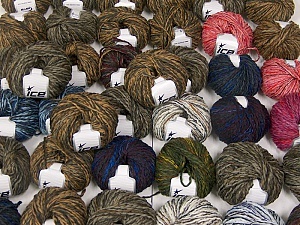 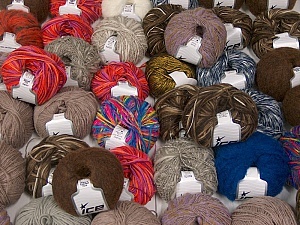 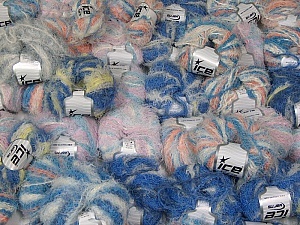 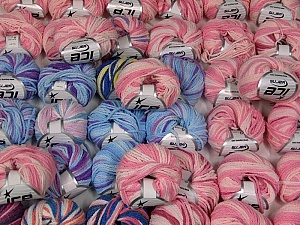 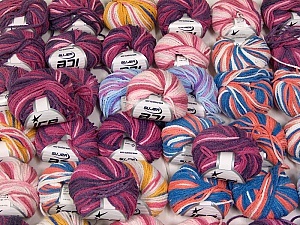 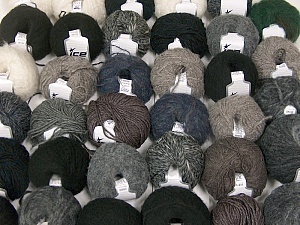 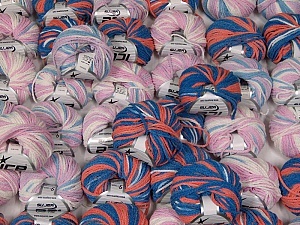 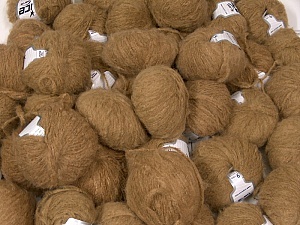 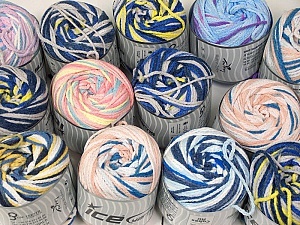 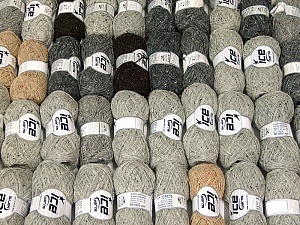 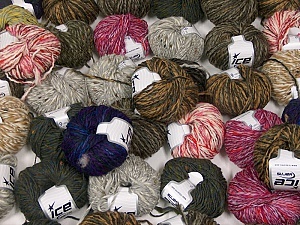 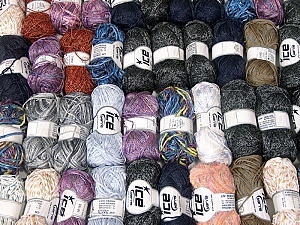 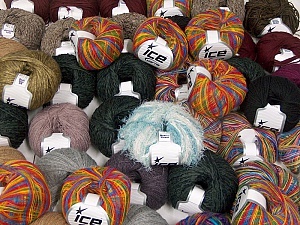 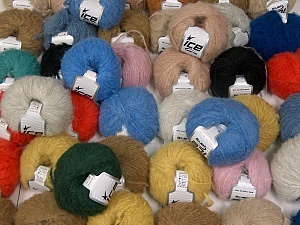 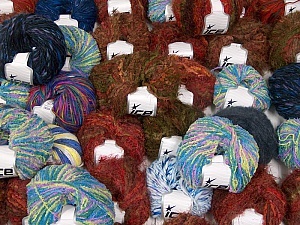 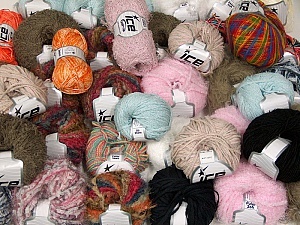 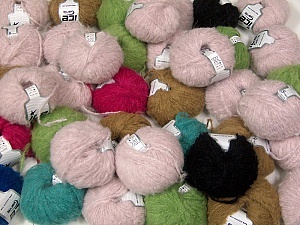 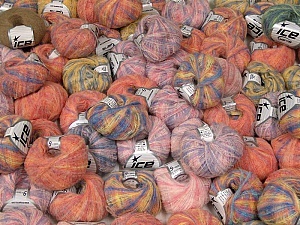 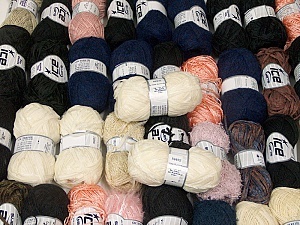 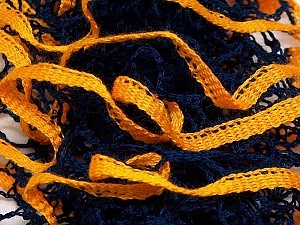 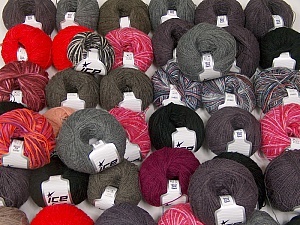 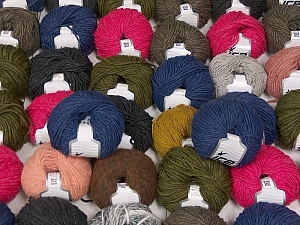 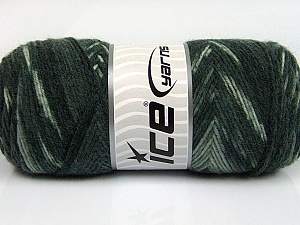 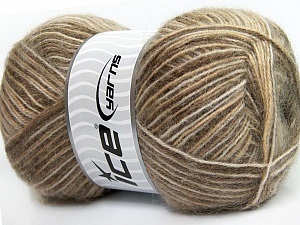 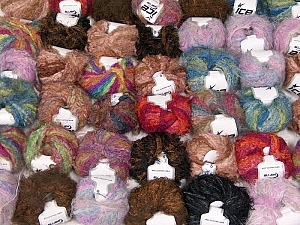 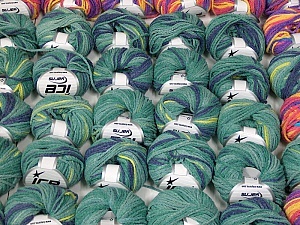 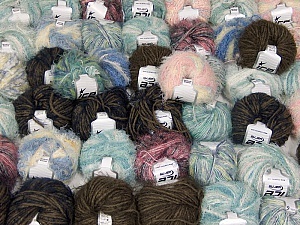 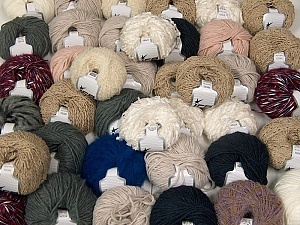 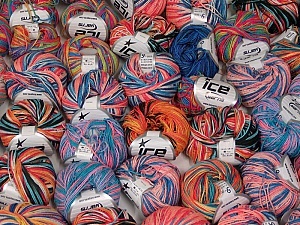 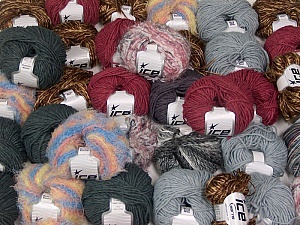 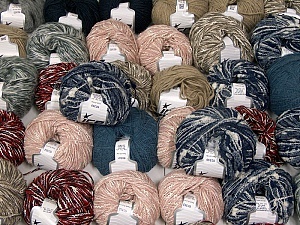 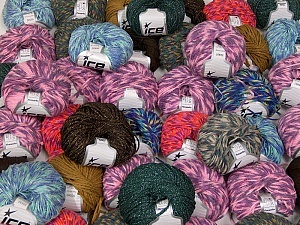 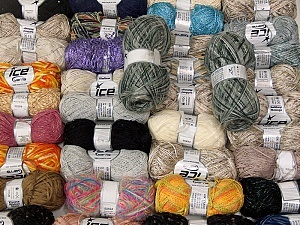 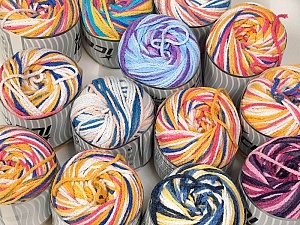 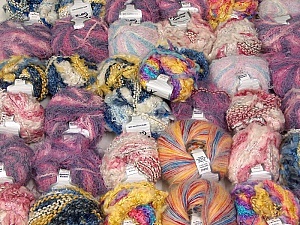 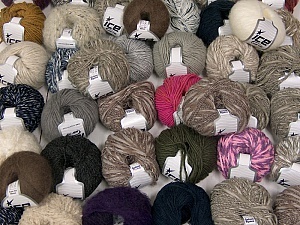 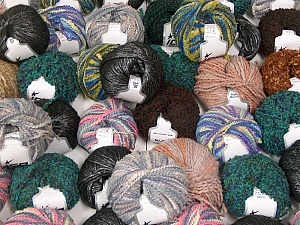 Skein weight information information given is average. 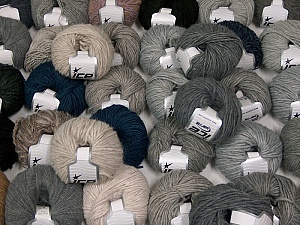 Total weight of mixed lot is 2000 grams.